To receive the latest news and blog posts provide your email address. 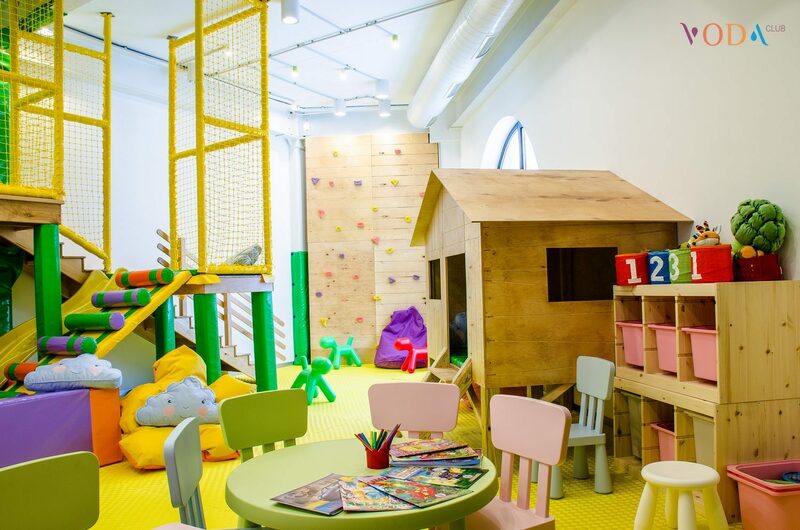 Lots of toys, board games, and activity zones – this place is interesting for every child of every age! 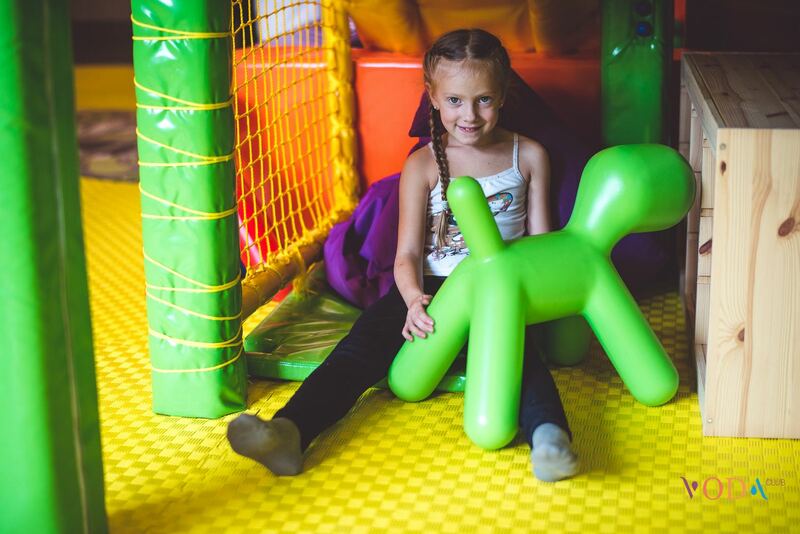 In kids’ room professional entertaining nannies take care of the children. 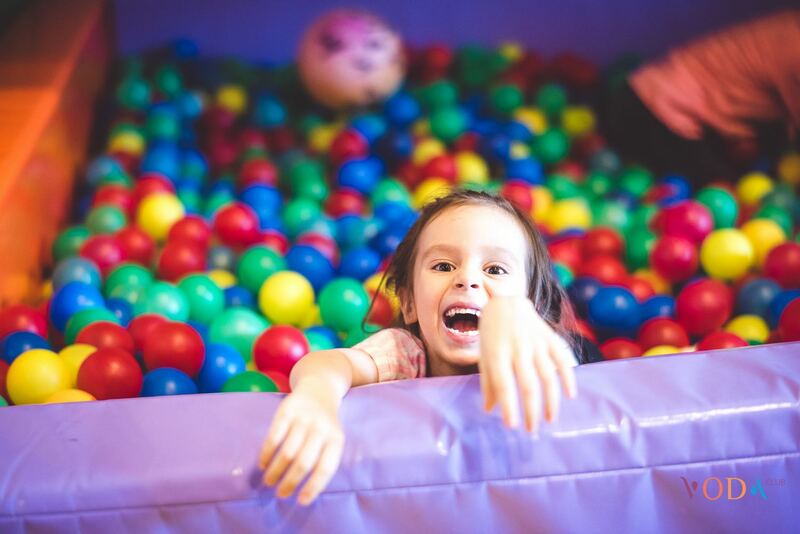 Active games, educational master classes, jolly contests – nannies will pick adventurous game for every child. Please, note: members of the staff do not feed the babies. 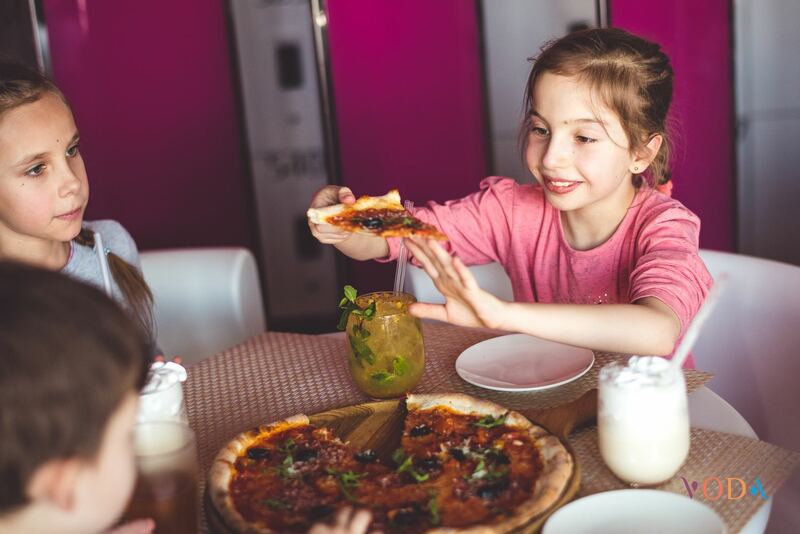 ‘Osteria Italiana’ restaurant’s menu combines healthy and delicious dishes, cooked with fresh and natural ingredients, so your child will not be hungry. After a nutritious meal, every child expects something sweet for a dessert. Offer your baby to try flavorful cocoa with marshmallows. As a dessert, we suggest you to choose éclair or macaroon. According to the complex’s rules, it is only allowed to swim in the pool in the swimsuit. Adults must accompany children under the age of 12 and make sure, that our little Guests wear bathing suits and life jackets, and children under the age of 3 should wear waterproof diapers. Mothers with infants are able to use baby changing table.